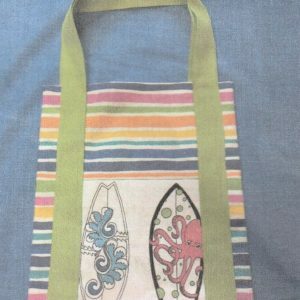 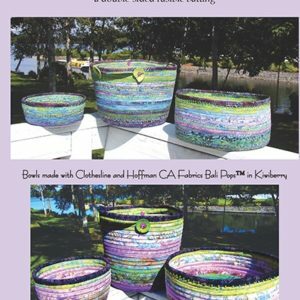 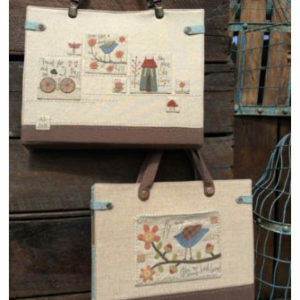 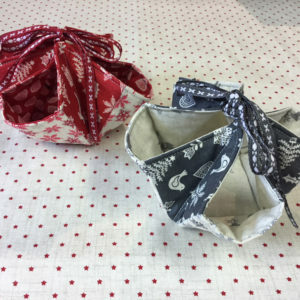 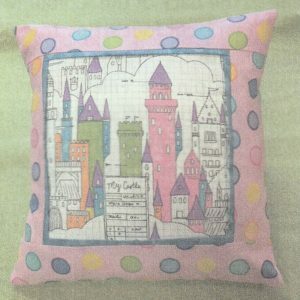 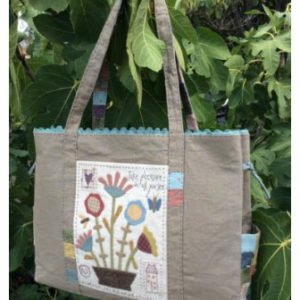 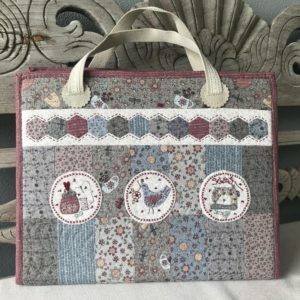 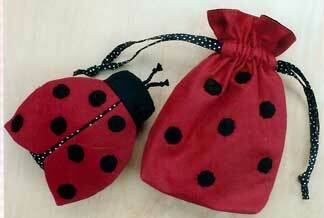 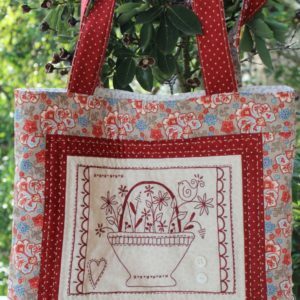 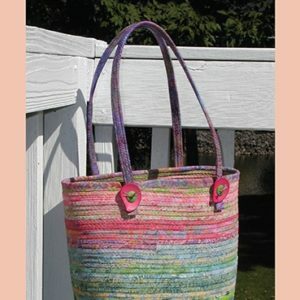 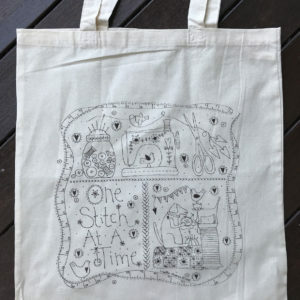 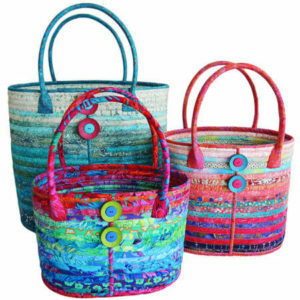 At Coast and Country Crafts & Quilts we know that a girl can never have too many bags! 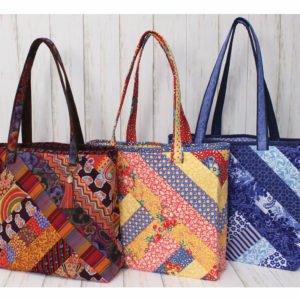 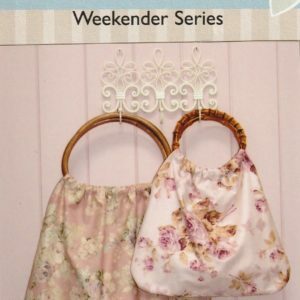 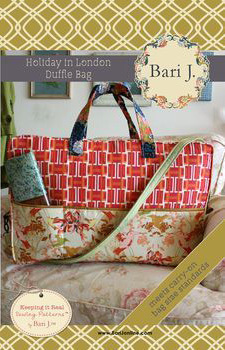 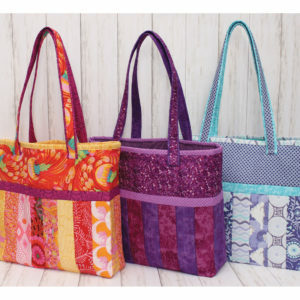 So we stock a stunning range of bag patterns! 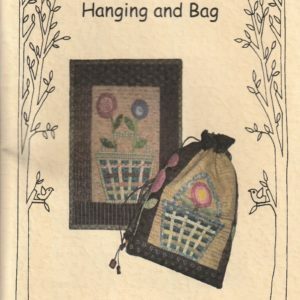 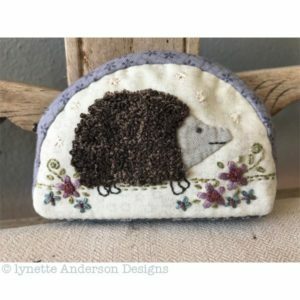 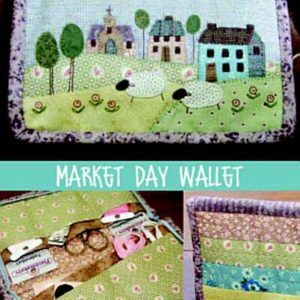 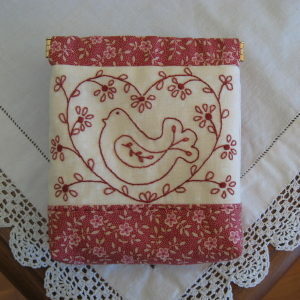 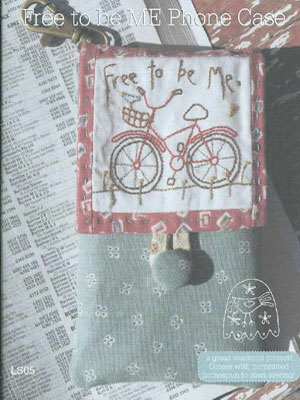 Purse & Needlecase patterns can be found here too.